The key? A decades-old algorithm. As technology continues to advance at unprecedented speed, it sometimes seems as though the internet can’t seem to keep up. 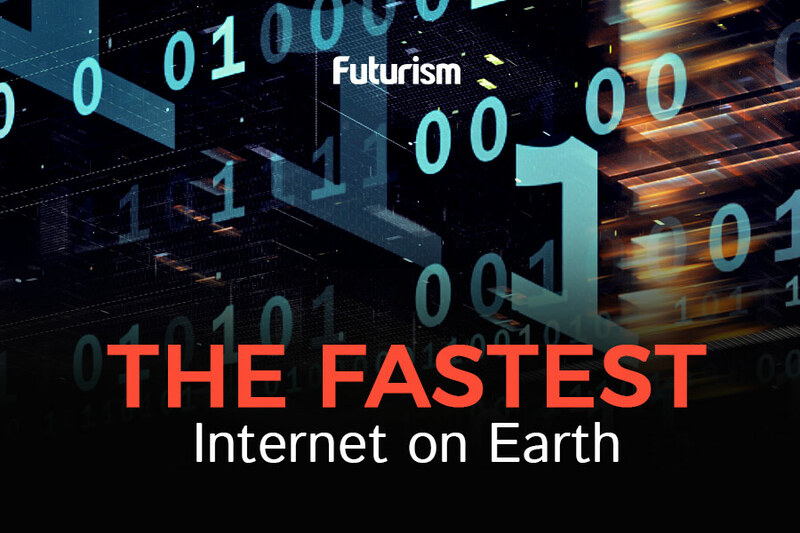 If we could improve internet speeds, however, it could allow emerging technology to flourish, as well as speed up research that’s already ongoing. Engineers at Google well understand the desire for faster internet, and have taken it upon themselves to ramp it up. The company plans to achieve this by creating a new congestion control algorithm, BBR (Bottleneck Bandwidth and Round-trip propagation time). BBR, an algorithm that was standardized back in the 1980s, detects when a network is overwhelmed and responds by slowing down data transfers. The algorithm might not seem all that significant, but it actually plays a huge role in internet speed. BBR is currently allowing companies and individuals that use Google’s Cloud Platform to access it and the speed that comes with it. But Google wants to take this algorithm one step further by publicly publishing it, and incorporating it into the TCP transmission standard. That move would have a ripple effect across the entire internet. If this algorithm is actually incorporated into the standard which is intrinsic to the internet, its impact could be major. Even if internet speeds increase by a small percentage, it could do more than reduce the minor inconveniences and annoyances of a slow connection. Just about every facet of modern life depends on our ability to transfer data to and from the internet. From international communications to software development and technological innovation, the ways in which the internet propel us forward as a society are endless. Increased speeds could support this progress. In the 1980s, it would have been hard to fathom just how far the internet could take us, or how fast we could surf the web. As this algorithm from that decade is hopefully integrated, we’re on our way to seeing just how far this universal tool can take us.